This hard hitting book exposes the inflation and corruption behind the mortgage industry that led up to the housing crash in 2008. In Cleaning Up a Broken Mortgage System. In 2006 the American and world economies teetered on the edge of collapse as investors traded near-worthless mortgage securities created by fraudulent lending practices. In the midst of this mayhem, a Kansas City real estate appraiser said enough was enough. When asked by a lender to appraise a house for twice its value, he called the FBI and set in motion a chain of events that both brought down a fraud ring, and led to a role in crafting regulations that help protect the industry today. Donald J. Gossman SRA is considered one of the leading authorities on appraisal fraud, has over 37 years of experience in the industry. During his career he has served as President of the Kansas City Chapter of the Appraisal Institute, a member of the Missouri Appraiser Council, member of the Missouri Housing Alliance, on the board of directors for the Kansas City MBA and the Education Chairman of the Kansas City Appraisal Institute. 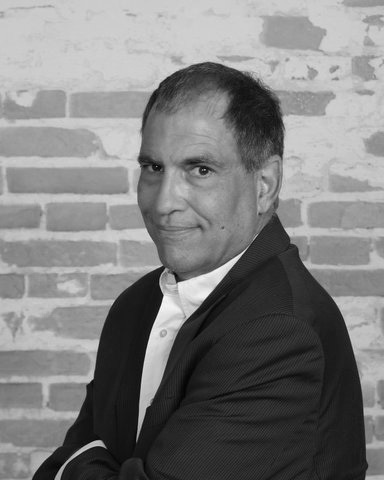 He holds the prestigious SRA designation from the Appraisal Institute and is a certified appraiser in 7 states. 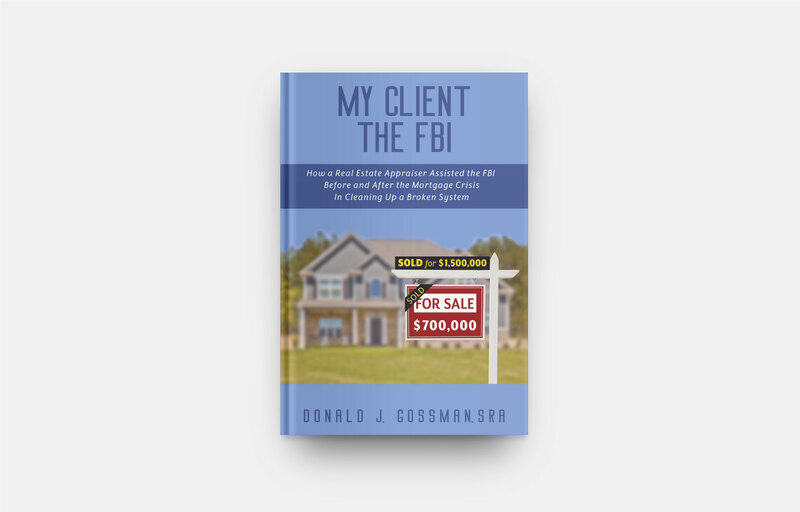 Mr. Gossman continues to work as a consultant of appraisal fraud and has been asked to speak as an expert by the US Attorney’s office, Fannie Mae, The FBI and the Justice Department. He has taught classes throughout the US to lawyers, bankers, realtors and licensing law officials. He is a father of a 25 year old daughter who is a civil engineer and a 26 year old son who is a BSN. 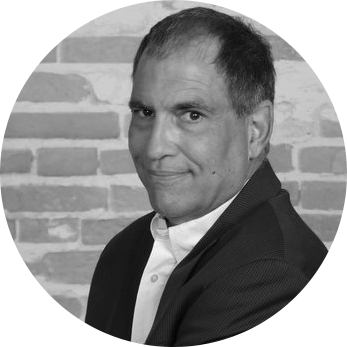 He is currently Chief Appraiser for Pendo, which is one of the faster growing companies in the US for the last 4 years by INC and Ingram’s magazines. If you have comments or questions, drop me a note below. Thank you letter from the DOJ. Thank you letter from the FBI. Thank you letter from Executive Office of the DOJ. Donate today to help find cures and ensure access to treatments for blood cancer patients.